Sale Arts Trail in collaboration with Sale Festival and Waterside Arts Centre will host a one day event as part of Sale Festival on Sunday 11th June. 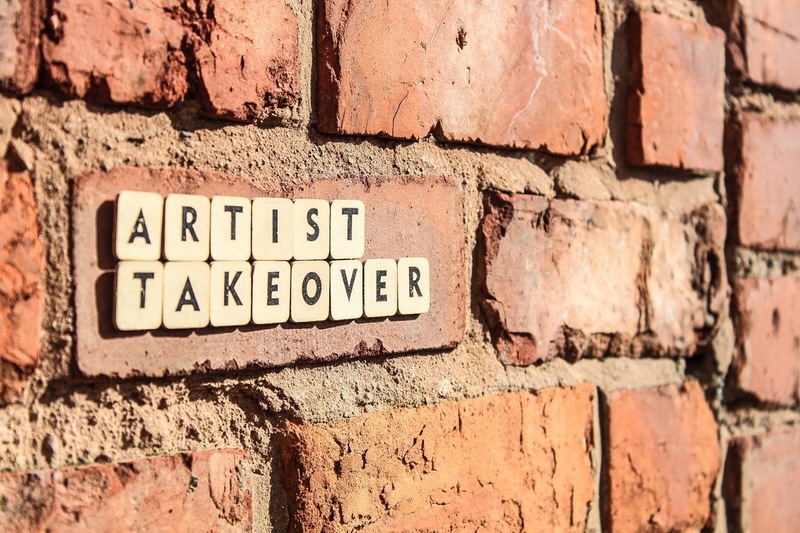 Artists, designers and makers will takeover the Waterside Arts Centre for one day selling event celebrating the diverse creativity mostly from Trafford artists and guest artists from surrounding areas. Watch out for the list of exhibitors very soon!